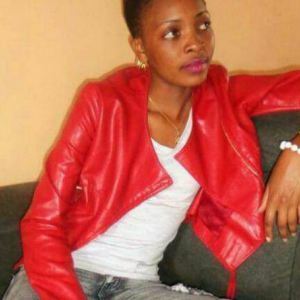 A fourth year female student at the Multimedia University was killed in an accident involving a construction tractor at the university compound. The student identified as Jackline Kiraithe, was knocked down while walking in the universety's main campus listening to music on her earphones. The student killed who is said to be daughter of one of the institution's employee's was later rushed to hospital but succumbed to her injuries. POlice are currently holding the driver of the truck as they continue their investigations.